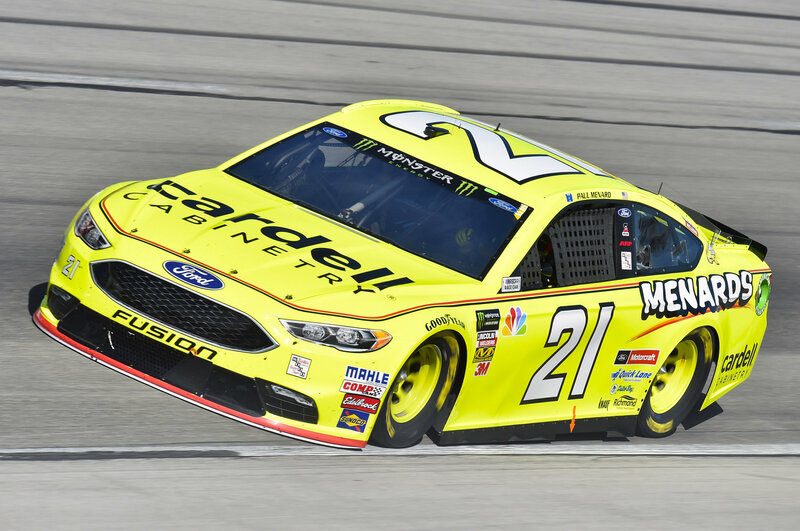 Paul Menard and the Menards/Cardell team have good ideas about what to do – and what not to do – when it comes to tuning their No. 21 Fusion for Sunday’s Can-Am 500 at ISM Raceway in Phoenix. But the team has some new ideas from a recent test session at the relatively flat, one-mile track in the desert west of Phoenix, Ariz. This weekend’s race at ISM will be the first since a major overhaul of the facility, and of particular interest to drivers and fans is the moving of the start-finish line to near the exit of what once was Turn Two. With the restart zone being in the widest part of the track, drivers likely will take chances to gain positions before re-entering one of the narrower parts of the track. For Menard and the No. 21 team, this weekend’s race offers another chance to gain positions in the points standings. Last week at Texas Motor Speedway, their 13th-place finish allowed them to move from 20th to 19th, with 18th-place Ricky Stenhouse Jr. just four points ahead. The 17th position is held by Ryan Newman and he holds an 49 point lead over Menard with just two races – this weekend at Phoenix and the Ford Championship Weekend at Homestead-Miami Speedway the following week – left on the schedule. Qualifying for the Can-Am 500 is set for Friday at 7 p.m. Eastern Time with TV coverage on NBCSN. Sunday’s 500-kilometer, 312-mile race is scheduled to start just after 2:30 p.m. Eastern Time with NBC carrying the broadcast.